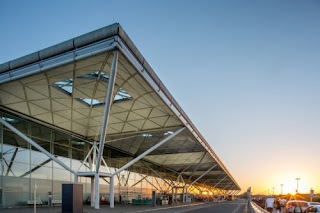 London Stansted welcomed 2.11 million passengers to the airport in March, up 6.1 per cent on the same month in 2018. The final month of the winter programme saw increased demand on flights to the UAE, Italy, Portugal and Spain with strong growth recorded on key routes to Barcelona, Vienna, Madrid and Milan. 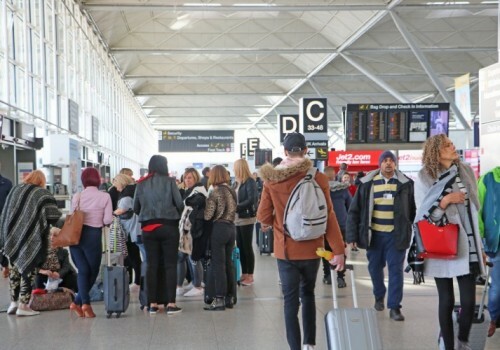 Ken O’ Toole, CEO of London Stansted said: "This was another busy month for London Stansted with over two million passengers passing through our doors, the first time we’ve ever topped two million passengers in March, and rounds-off a strong performance across the full winter season. We are now focusing on our preparations and plans for the new summer flying schedule and ensuring we are ready to deliver the best possible airport experience. We are recruiting more security staff and adding more customer service ambassadors to enhance the passenger journey as well as upgrading many of our basic facilities including installing more water fountains, charging points, seats and passenger help points and have created a dedicated ‘quiet area’ area near the departure lounge. We’ve also doubled the number of terminal cleaning staff and the number of buses operating to our car parks. This coupled with additional investment and increased resourcing by many of our key airport partners is all part of our strategy to invest in delivering great customer service for our passengers." At the start of April, JD Wetherspoon opened a brand-new bar at its pub, The Windmill Stansted Airport, which The new 3,650 square foot Runway Bar, was developed at a cost of £1.3 million, is located on a new mezzanine level and can accommodate 200 seated customers. Aircraft taking off and landing will be viewable through a 30-metre-long window in the new bar area. 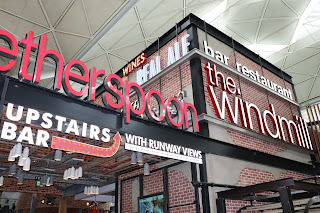 The Runway Bar is in addition to the 7,000 square feet of customer space, on the existing ground-floor and mezzanine level of The Windmill, which already serves more than 1.2 million customers per year.